Imagine extreme book lovers getting together every week to talk about what they have been reading. 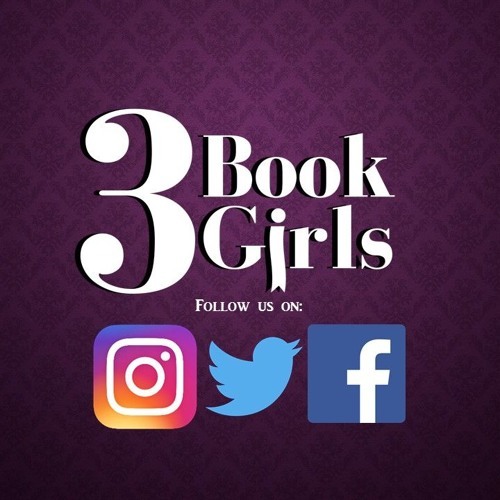 Now add some inappropriate comments, snark, and silliness, and you have 3BookGirls. If you enjoy reading a discovering new books, join the best book club you never knew you were missing! Like us on Facebook! !